First off, you need to get the queue to get into Tol Barad (you or some other random person). Doing the following exploit more of your faction will be sent into Tol Barad to help. And I'm currently doing it now. This causes us to outnumber the other side and win easily. 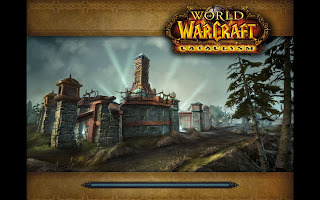 Get in Queue for Tol Barad, join the main group, have you and others in the main group form a raid outside of the group. Others will be able to get into the main Tol Barad group from queue. Win Tol Barad with more people that is allowed! To make this more organized make a global channel for everyone to join. 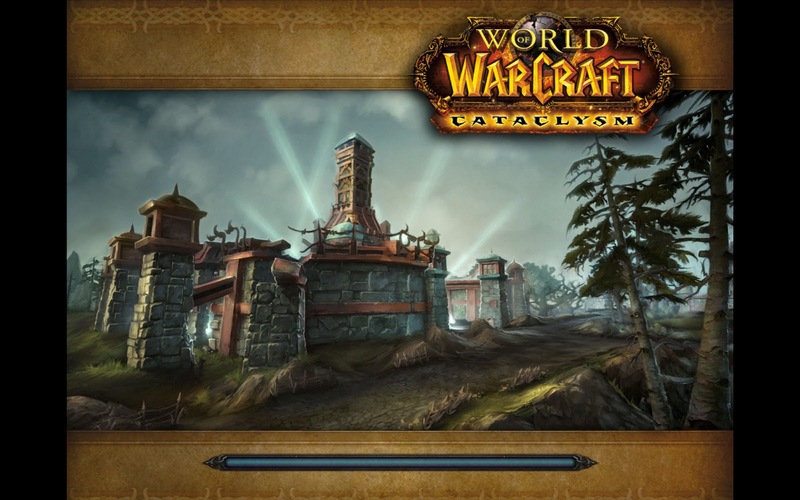 Once your in the main Tol Barad group assign 3-4 people to start a new Raid group. After that's done, have others (2-3 people to start out with) pm the Raid Leaders forming the raid. Keep doing this til all the other raids being created are filled. Damn. I'd be mad if I was on the receiving end. Wow exploits like that are amazing, I just hope that the mods don't bring down the ban-hammer you know? Love all the tips. I think about returning to WoW at times, and may still sometime. pretty cool how come blizzard hasn't figured this out yet? wow, that's really helpful, thanks! Nice little glitch you found. Followed. Thanks for checking out my blog! I'm just getting into WoW, so I look forward to reading your other posts. Sometimes I think about getting back into WOW... it's been a few years. I can't keep up the payments for WOW but if I could I probably still wouldn't play. Oh that's handy to know, thank you. Easy wins, here I come! Lol, this is worse than leeching off AV while AFK. Checked it already! Very nice. That is truly ingenious bro! Good info. Keep them coming. good tips, i'll let my friend who plays wow read this. Hah, didn't even realise WoW had exploits. Good to know, following you now. I think they fixed this now, confirm?